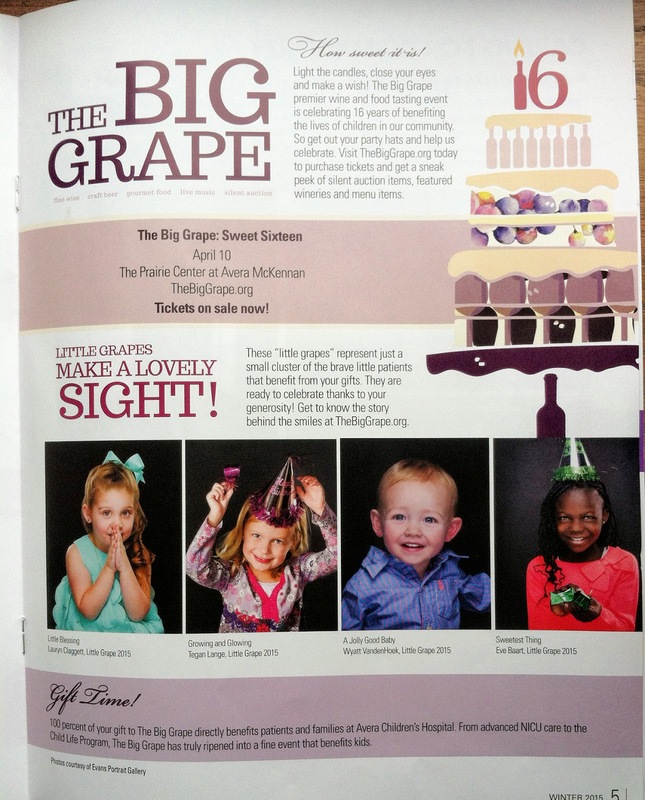 The Big Grape premier wine and food tasting event is celebrating 16 years of benefiting the lives of children and families in our community! Evans is proud to be part of the amazing sponsors again this year helping Avera Children's Hospital. Save the date April 10th and get your tickets today at TheBigGrape.org !